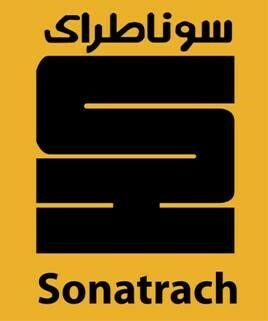 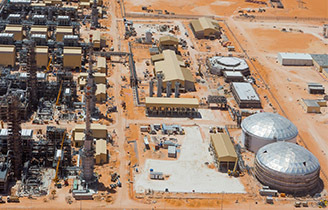 SARPI has been is an industrial firm created in 1992, by Sonatrach and ABB Italy. 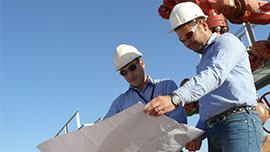 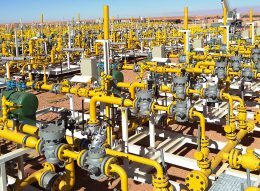 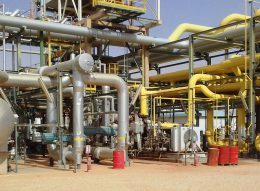 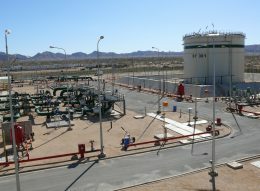 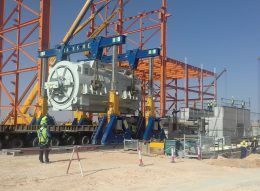 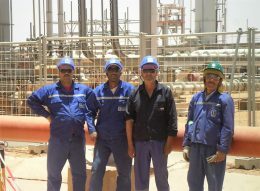 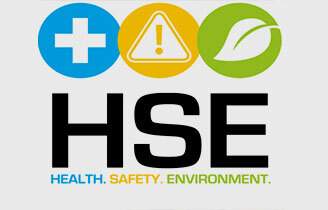 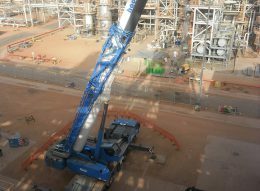 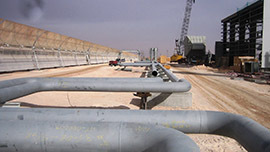 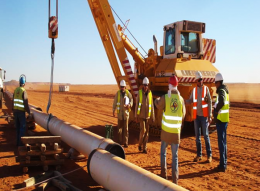 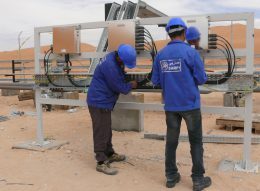 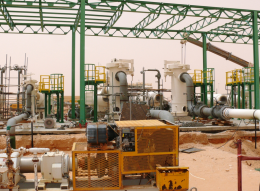 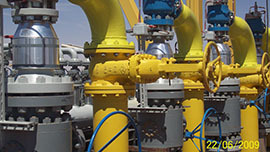 In Algeria, it is one of the top companies for realization of industrial project in the hydrocarbons and energy fields. 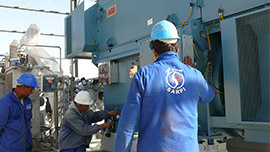 SARPI is a company activating in the sector of energy especially in oil tanker domain and specialized on several domain of intervention.